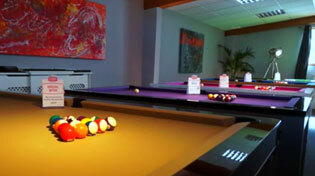 Home Leisure Direct carries a huge range of Peradon Snooker & Pool cues. Made in the UK, and In stock now for free UK delivery. Peradon Snooker and Pool cues have been made since the late 1800s, making Peradon the oldest cue manufacturer in operation today, and undoubtedly one of the most experienced. Made in the UK in Peradon's own Liverpool workshop, every Peradon pool and snooker cue is made using the finest timbers from across the globe, from strong ash, beautiful rosewood, classy ebony or even a selection of more exotic woods.